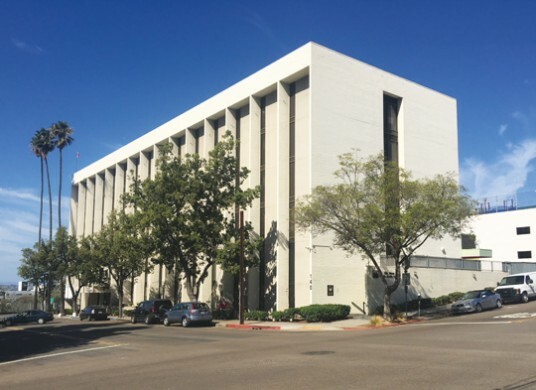 Elm Street Family Health Center is located in downtown San Diego and is easily accessible by the Metropolitan Transit System bus route. The clinic offers managed care for diabetes, asthma and blood pressure, as well as mental health counseling, dental services, STD screening and wellness visits. Closed for lunch 12:00 – 1:00 p.m.
Closed for lunch 1:00 – 2:00 p.m.